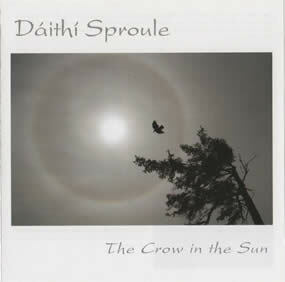 Skara Brae consisted of three siblings, Micheal O Domhnaill, Tríona Ní Dhomhnaill, and Maighread Ni Dhomhnaill, with Dáithí Sproule from Derry. 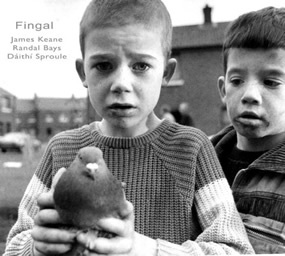 Though brought up in County Meath, the O Domhnaill siblings had their roots in Ranafast (Rann na Feirste), where their father's family originated. 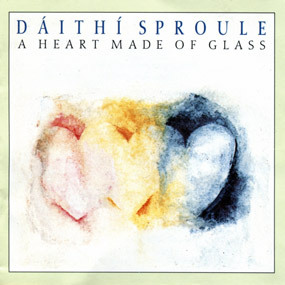 Mícheál, Maighread, and Tríona came together with Dáithí during Irish language summer schools held in Rannafast during the late 1960s and subsequently formed the band Skara Brae while Triona and Maighread were still attending school. 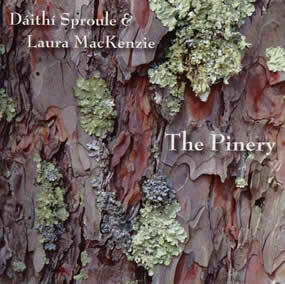 Mícheál and Dáithí were attending University College Dublin and performed in the city over the next year. 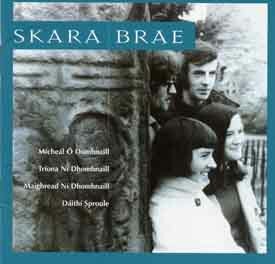 In 1971, Skara Brae released a self-titled album of "beautifully performed Gaelic songs" on Gael-Linn Records. 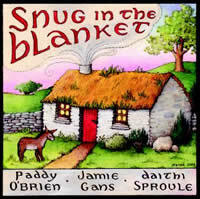 It is considered one of the most important albums in its genre, notable as the first recording to include vocal harmonization in Irish language songs. The group disbanded in 1972. 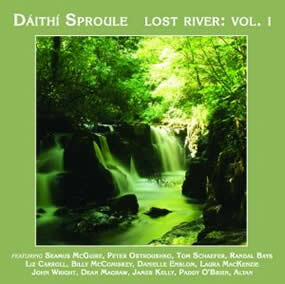 Dáithi Sproule went on to perform in the band Altan. 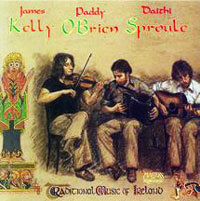 Mícheál Ó Domhnaill and Tríona Ní Dhomhnaill later co-founded the highly influential Bothy Band in 1974, with flute player Matt Molloy, a succession of renowned fiddlers Paddy Glackin, Tommy Peoples, and Kevin Burke, piper Paddy Keenan, and Dónal Lunny. 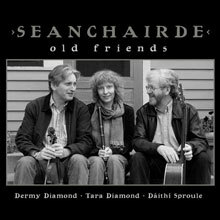 Skara Brae reunited for two concerts, one in 1997 and again in 2005, for the Scoil Gheimhridh Frankie Kennedy in Gaoth Dobhair, Co Donegal.